What is LCC's policy on dropping a class? See the Add/Drop/Withdrawal Policy for more information. 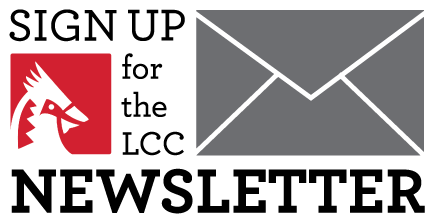 What services does LCC provide for students with disabilities? Visit the Disability Services page to see what services LCC provides to students. Will the classes I take at LCC transfer to other colleges? Visit the Transfer Equivalencies page for a list of Kansas colleges which LCC classes will transfer. Also learn about the Kansas Board of Regents helps you transfer with ease through the Kansas Seamless Transfer. I'm not familiar with some of the terminology used at LCC. What do these terms mean? Do you ever wonder what it means when you hear credit hour, semester or some of the other words used in the college world? Below are descriptions of what some of the "college" words mean. Credit Hours: The measurement used for a College class. Most classes are 3 credit hours. In general terms, this means the student attends class three times a week for one hour a day for each class in the semester or for 1 1/2 hours twice a week. Degrees: Community colleges grant two-year degrees, which generally consist of 60 or more credit hours. Concentration Requirements: The specific classes required for each degree program. For example, an Associate in Science with a major in Accounting requires the following courses: see catalog. General Education Requirements: The basic classes required for each degree. This is a specified list that must be completed. General Education Electives: The basic classes required for each degree program consisting of the humanities, social/behavioral sciences, and natural/physical sciences. Typically, the student may choose from a list of possible classes to meet the overall degree requirements. Full Load: The term means that students are enrolled as a full-time student. Full-time at LCC means that the student is taking 12 or more credit hours per semester, which means 4-5 classes. 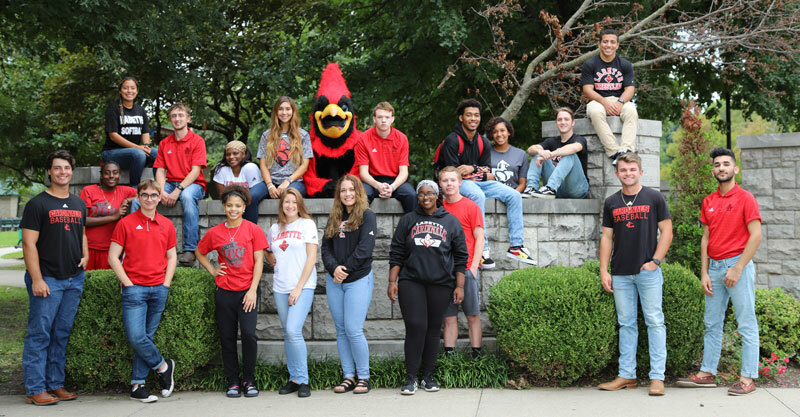 Financial Assistance: A variety of scholarships, grants, and loans are available through the college's Financial Aid Office. Most, but not all, Financial Aid programs require the student to be enrolled as a full-time student in order to receive the full benefit of the available aid.